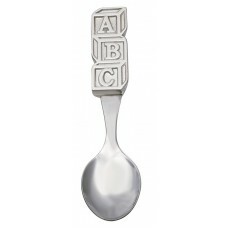 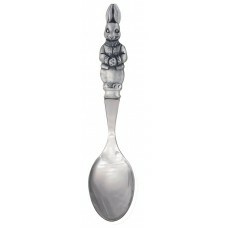 A great selection of child cutlery featuring fine quality hand-cast pewter handles with top quality stainless steel implement parts. 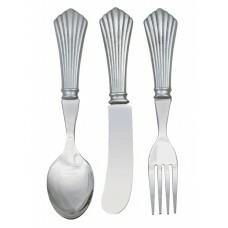 COLONIAL CUTLERY SET 3 PC. 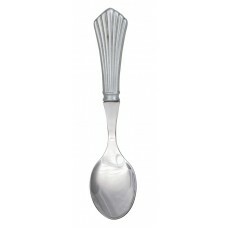 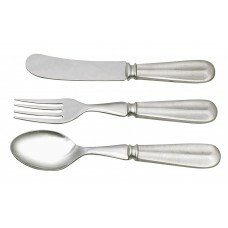 SET 5.25"
DECO CUTLERY SET 3 PC. 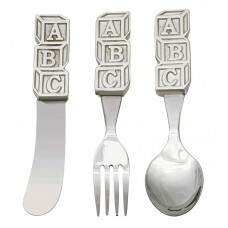 SET 5.25"
A-B-C CUTLERY SET 3 PC. 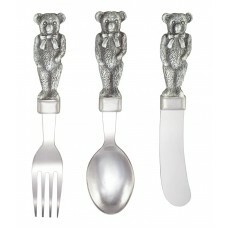 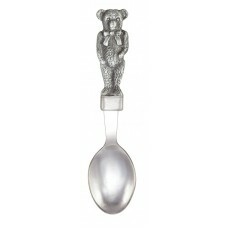 SET 5"
TEDDY BEAR CUTLERY SET 3 PC. 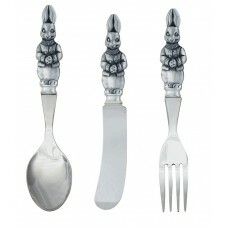 SET 5.25"
RABBIT CUTLERY SET 3 PC. 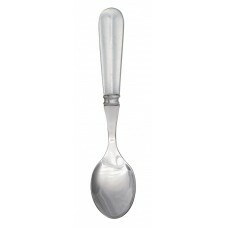 SET 5.25"